Oakland-based artist Jann Nunn has exhibited, lectured and held residencies internationally and throughout the United States since 1987. Her work has been shown in London, Seoul, Düsseldorf, Mexico City, New York, and throughout the Bay Area. Nunn’s work is in the collections of di Rosa Preserve (Napa, CA), Common Ground’s New Milestone Project (London), Tout Quarry Sculpture Park (Portland, England), Stadt-Sparkasse Düsseldorf, Kunstmuseum Düsseldorf, and numerous private collections. Residencies include Atelier Höherweg Düsseldorf, Villa Montalvo, Prema Arts Centre in Gloucestershire England, Chesil Gallery in Portland, England, and the Headlands Center for the Arts as an Affiliate Artist from 1993–96. 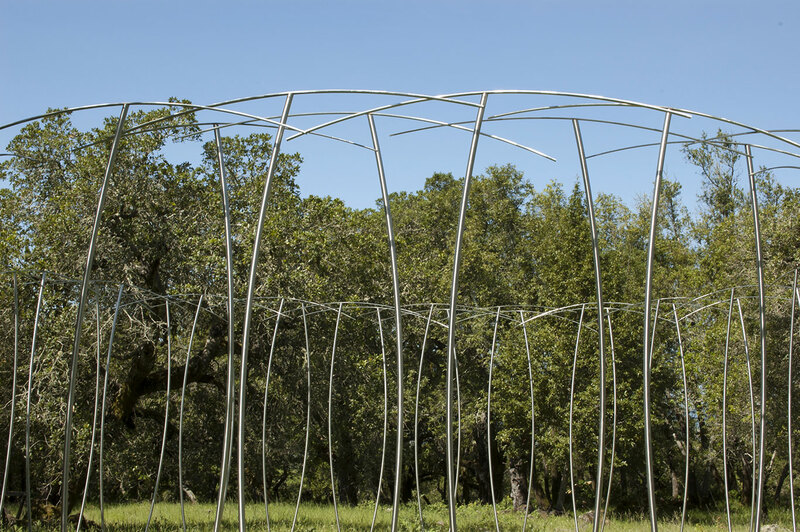 Best known for her sculptures, Nunn has created several large-scale outdoor works in public places including Burning Man 2001; Portland Clifftop Sculpture Park in the UK; SKYART Festival in Anchorage, Alaska; a 107-foot long sculpture for the Sonoma Community Center in Sonoma, CA; and a multi-genocidal memorial sculpture on the campus of Sonoma State University in Rohnert Park, CA. 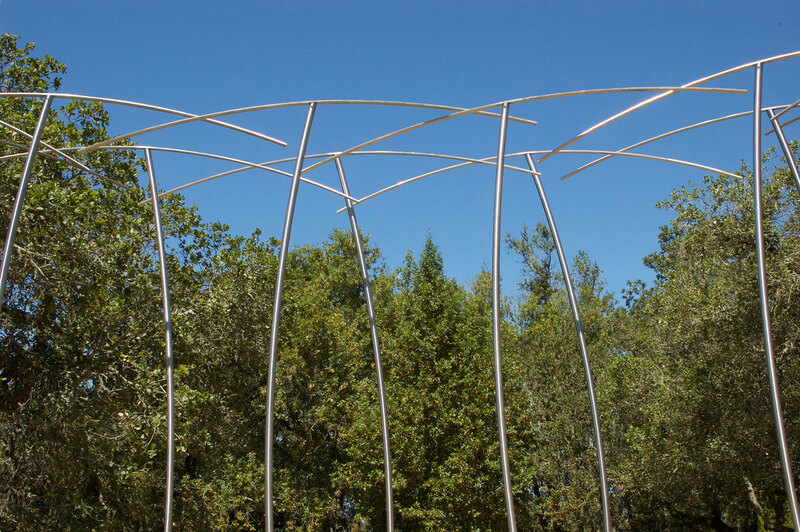 Along with several new outdoor sculptures for the Luther Burbank Center for the Arts, Nunn is exhibiting Commune, a stainless steel outdoor sculpture that miraculously survived the firestorm that ravaged much of Sonoma County in 2017. Commune stands as a testament to resiliency in the face of unfathomable disaster. She studied art at University of Alaska Anchorage, Skowhegan School of Painting and Sculpture in Maine, San Francisco Art Institute and is a Professor Emeritus of Sculpture at Sonoma State University.